Jet Airways has announced a daily direct service between Mumbai and Paris to commence on May 14, 2014. 9W 124 will depart Mumbai 12:00 and arrive at Paris Charles de Gaulle at 17:50. 9W 123 will depart Paris CDG at 21:10 and arrive Mumbai at 09:45 the following morning. 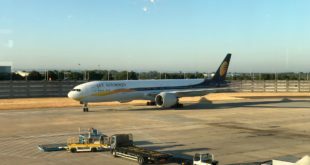 Jet Airways is targeting day time connections its domestic network. While Jet Airways is promoting this flight as “the only evening departure from continental Europe to Mumbai”, it is important to remember that Jet Airways operated a very similar schedule on its New Delhi Milan Malpensa service. 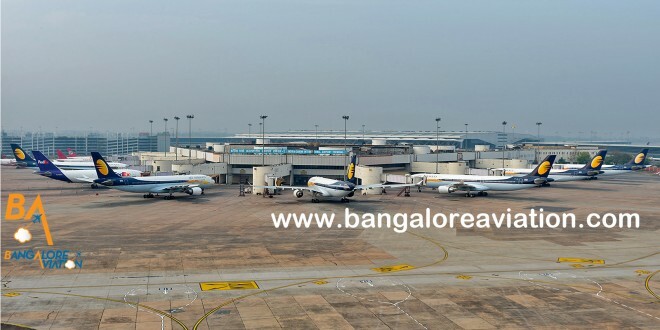 Jet Airways discontinued that flight citing poor performance, despite Milan being one of the busier destinations from New Delhi. Jet Airways has announced special fares in both classes to celebrate the launch, and is offering double mileage credit on its frequent flyer programme for travel on flights in the first month of service. 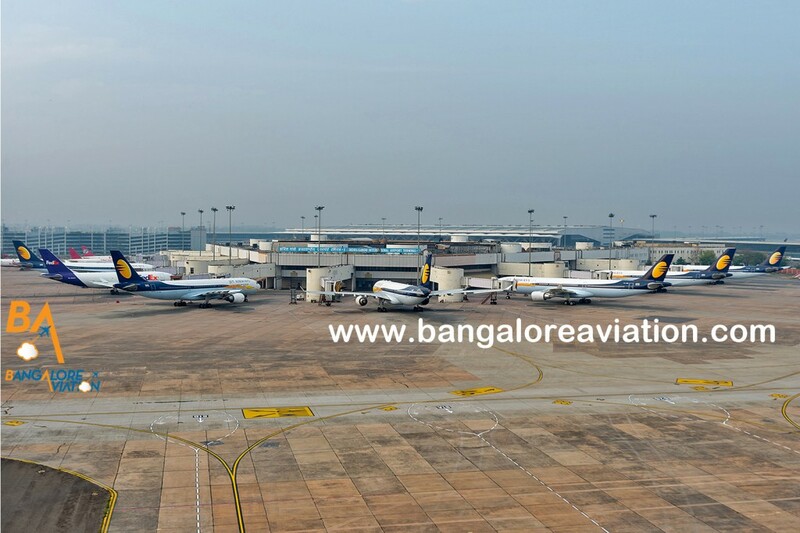 Jet Airways will use one of its Airbus A330-200 aircraft on this route, configured in a two class cabin. 18 business and 236 economy class. This, however, is the older cabin product which does not feature the herringbone layout in business class. Jet used to operate this cabin product to Toronto. Thanks to our reader Rishul Saraf, this is clarified that this is a new cabin layout with the herringbone seating in business class. 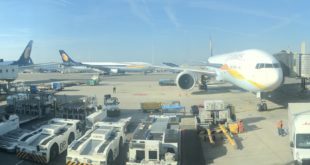 Jet Airways has reconfigured VT-JWJ VT-JWK and VT-JWM by removing 12 business class seats from the second section of the aircraft and adding additional economy class seats. Below is the old seat map from the Jet Airways site. Jet Airways Airbus A330-200 in 18 J / 236 Y seat configuration.